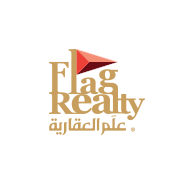 Flag Realty is an integrated real estate brokerage company offering high-quality services in the Saudi market. 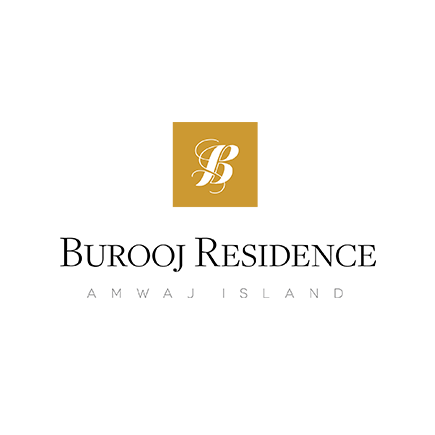 The company was established in 2014, to meet the growing demand for real estate consultancy services associated with understanding the local real estate market. Flag Realty offers a full range of services and consultations to real estate owners, real estate developers and investment companies. Flag Realty aims to build strategic business alliances with real estate owners by offering quality real estate services and consultations. In addition to focusing on rebuilding a proven track record, leading to an increase in market share through professional competition. 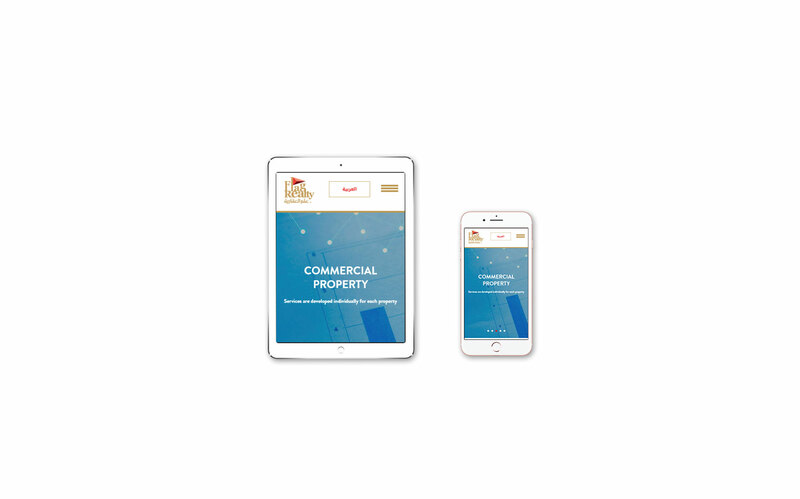 Flag Realty offers many services to its clients including real estate consultancy, providing information and research on the real estate market, management of facilities and real estates. And also provides all real estate services such as rental and sale of real estate. Flag Realty Company has been very successful in establishing a strong presence in the Saudi market despite fierce competition. Competition in the market is no longer limited to the nature of the company's work and its competitiveness. There are some things that help the survival of companies. One of the most important is being attended to all the marketing details of the company, especially the website. 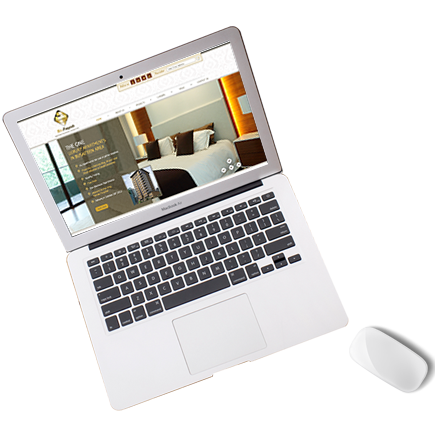 Due to its importance, Flag Realty Company has chosen Smart Touch for doing the website. 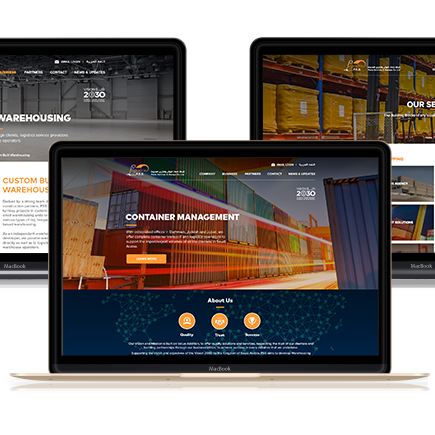 Smart Touch is distinguished by its teams such as development team, which provides quality development and support services to customers in a variety of fields and fields of operation. It also unifies marketing expertise with design and development teams to be an ideal mix in business development. These experiences help to deliver customer needs more accurately, and in a more supportive and collaborative manner. 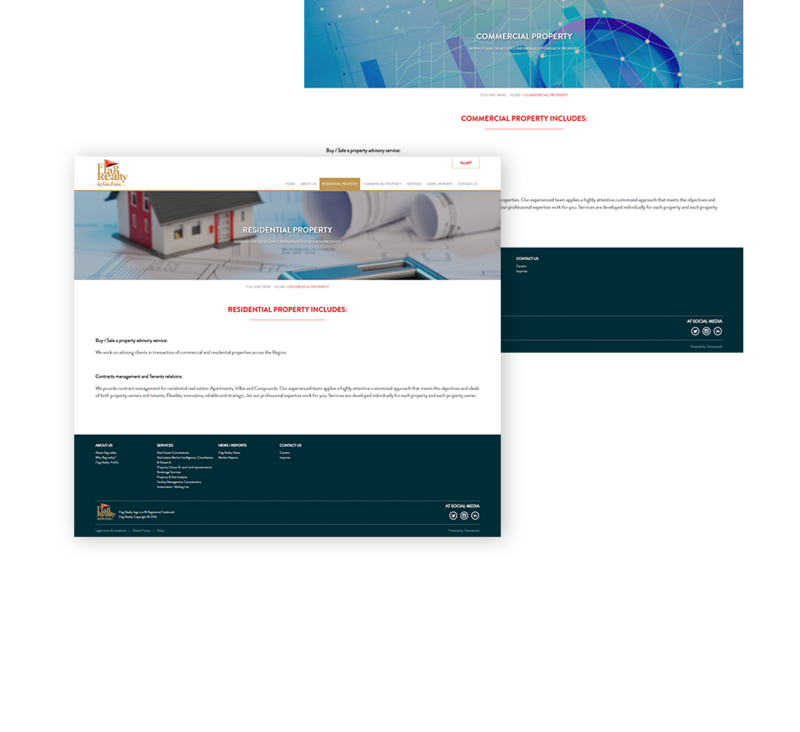 Our team met to implement the request of Flag Realty Company to establish its website, making sure that the website is easy and simple. 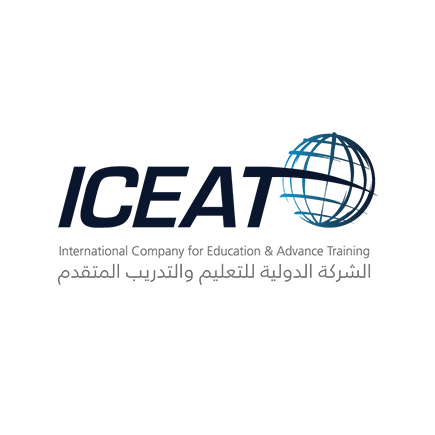 The content writing team also wrote the content of the site in both Arabic and English languages. Work has been sent to Flag Realty for amendments and observations. 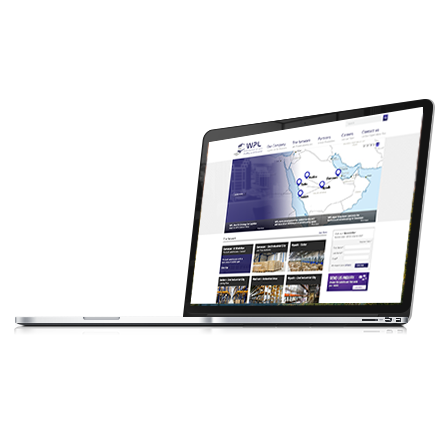 The website was launched after all the modifications requested by the company. 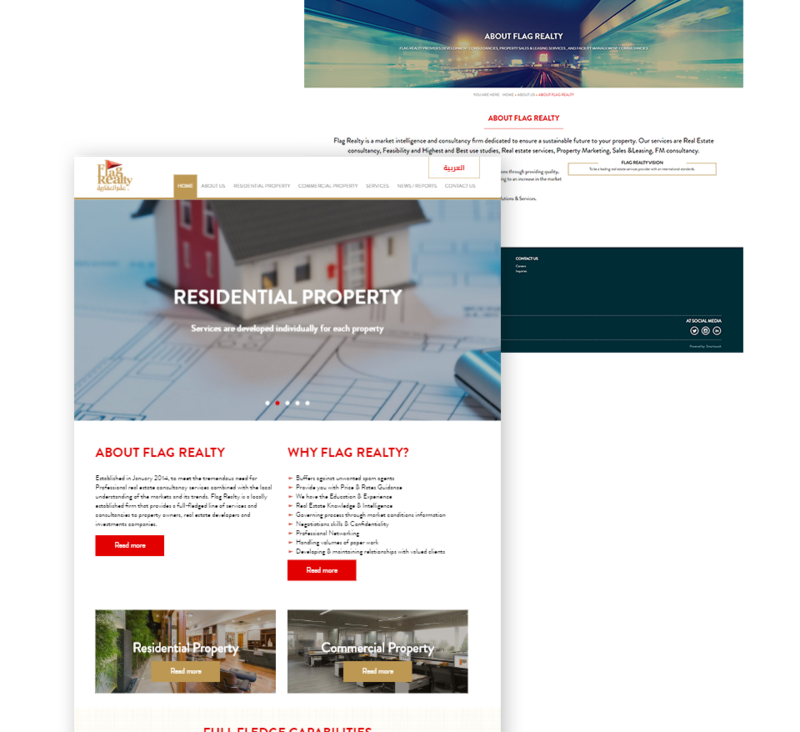 This resulted in a creation of a unique and simple website for Flag Realty, which is easy to use by the browser or reader, with interesting and engaging content, and delivers the company's message, goals and services in an easy and expressive way. 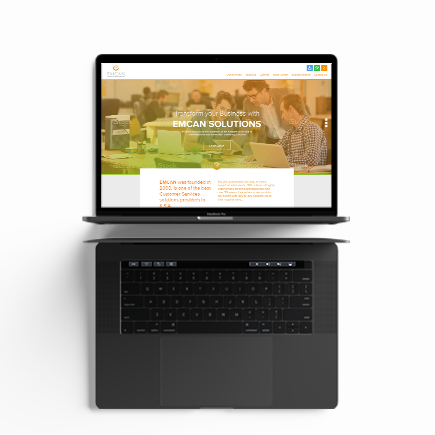 The Smart Touch design team chose a unique colour for the website, which is gold. 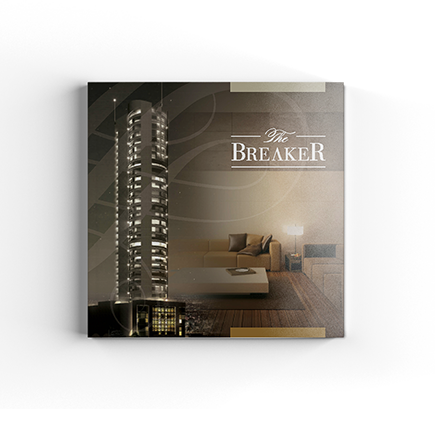 The gold colour symbolizes success and high quality, making it suitable for the company’s position. While white is chosen to be used as the background of the website, which makes it easy for the user or reader to read the content easily. 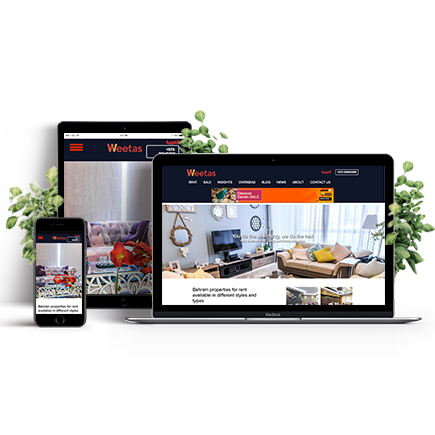 The team of developers used the latest technology in the design of the website and made sure that the website is easy and simple to use for the reader or browser. 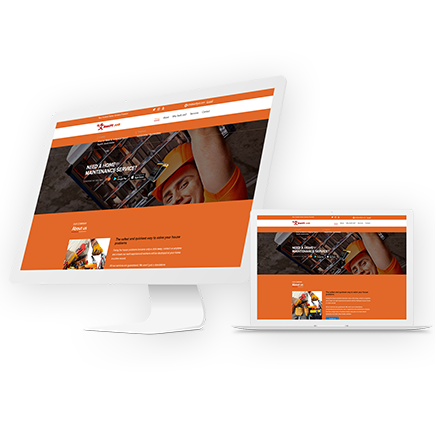 In addition to configuring the site to be suitable for all mobile devices and Android.